The Laoag City General Hospital (LCGH) will have its own magnetic resonance imaging (MRI) machine, a first in Ilocos Norte. LCGH chief Dr. Francis Manolito “Dax” B. Dacuycuy made this announcement, adding they will offer MRI services by this month. An MRI room is being completed at the LCGH. Mr. Dacuycuy said the MRI machine is already available, but their partner-supplier, Himex Corporation, is awaiting the completion of the MRI room. Mr. Dacuycuy describes an MRI scan as similar to a computed tomography (CT) scan. An MRI scan, however has the highest diagnostic procedure, especially in the head portion of a human body. He added that an MRI scan can display what a CT scan cannot, especially in stroke victims. 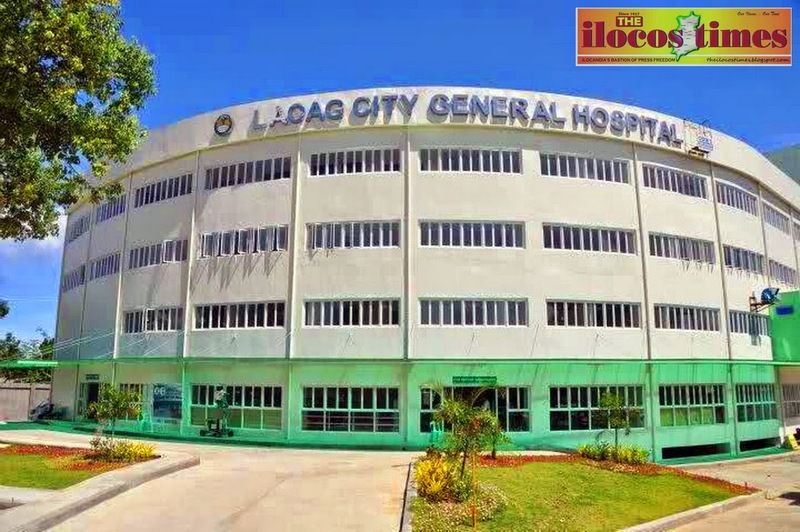 LCGH’s MRI machine will be the first in Ilocos Norte. Currently, patients needing MRI scans have to go to Vigan in Ilocos Sur, San Fernando in La Union, Pangasinan or Metro Manila. With LCGH providing the procedure soon, patients and their families will soon save on travelling and lodging expenses; as they would no longer need to travel outside the city. Mr. Dacuycuy however is still not sure on the specific MRI fee. He guessed that it would most likely be similar to the CT scan fee. He added that the fee would also be depending on the diagnostic test needed. He also disclosed that the MRI fees would still be proposed through an amendment of the LCGH revenue code. The Sangguniang Panlungsod here would still need to pass an amendment on the said code, to be approved by the Laoag mayor and the Sangguniang Panlungsod. LCGH’s acquisition of the MRI machine is through a private-public partnership scheme. The partnership is between the Laoag City government and Himex Corporation. Based on the feasibility study commissioned by the Laoag government, it will pay at least P300,000 monthly for 10 years. The payment changes every year and will start once the MRI machine begins full operation. The city government would then own the MRI machine after 10 years. Mr. Dacuycuy also explained that Himex will take care of the MRI machine’s maintenance and parts replacement. It will also shoulder the training of the machine’s operator. Several LCGH employees began training on April 18 at the Southern Davao Medical Center. The LCGH chief also said that the MRI results will immediately be available. Meanwhile, the MRI fees will only be through cash-only basis. It is also excluded from the Philippine Health Insurance Corporation (PhilHealth) coverage as per the partnership agreement. Mr. Dacuycuy clarified though that the LCGH will still give discounts to indigent patients. He added that a complete MRI facility costs at least P50 million. Meanwhile, LCGH officials are proposing a 10% increase for laboratory fees. Mr. Dacuycuy reasoned that even with the increase other hospitals and clinics in the province would still have higher rates. The proposed fees increase is primarily aimed at funding LCGH employees’ salaries and benefits. The 2013 LCGH revenue code was amended just last year to include other fees and charges. Council secretary Enrico Aurelio, for his part, said the proposed increase would require a public hearing before it could be discussed in the council.